As one of the most important questions you are ever going to ask, you are no doubt beginning to feel apprehensive. We can help you take the stress out of it by planning the perfect proposal that you know they will love. We have come up with 10 wedding proposal ideas that are fun, special and unique, and we can help you achieve them all with our personalisation service. No doubt your proposal will be complete with a beautiful diamond ring so why not add some extra sparkle. Our Glitz range has been embellished with Crystals from Swarovski ® for added glamour. Sometimes, less is more. 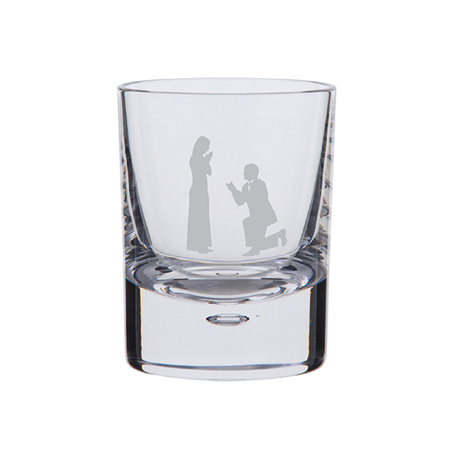 A few simple words washed down with a good whisky is the perfect start to any engagement. A truly special way to ask that all important question. Choose a photo you both love and ask us to turn your 2D photo into a 3D crystal block. Add a special message for added personalisation. Everyone loves receiving flowers but when a colourful bunch of roses is combined with an engagement ring, you are sure to be in the good books. 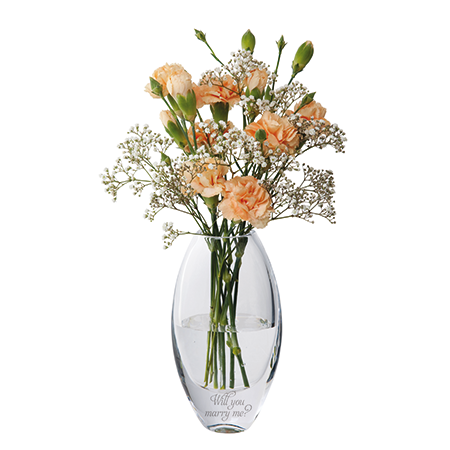 Add a subtle engraving to the vase and see how it takes to be spotted. 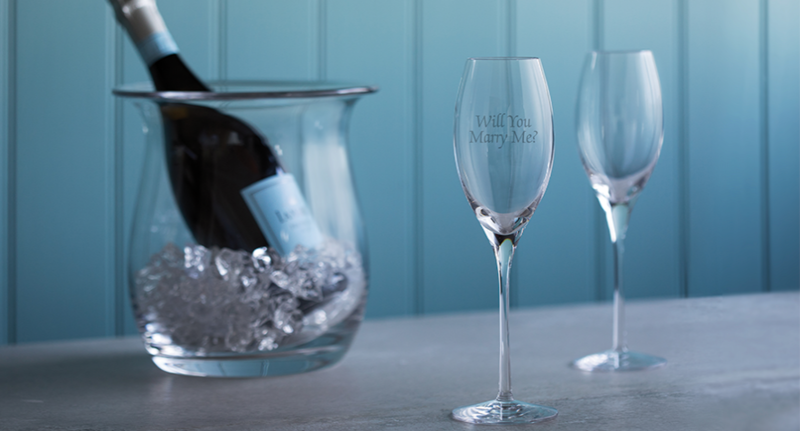 If you are opting for a traditional proposal, why not stick a bottle of champagne in the fridge ready for the celebrations? 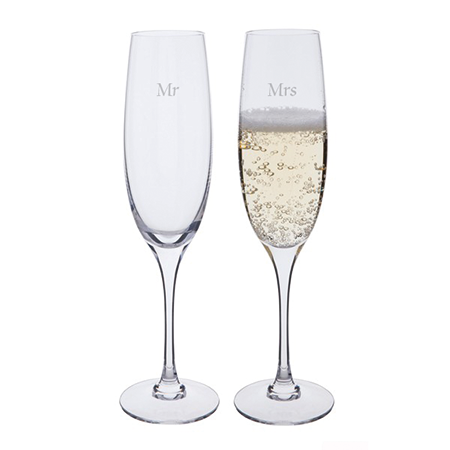 Personalise a pair of Chateauneuf Vintage Flutes for added excitement. Hosting a dinner party? 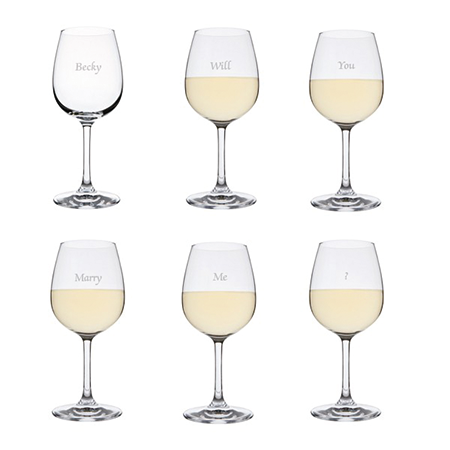 Claim responsibility of serving the wine and see how long it takes for your partner to read your guests’ glasses. This would be a great one to catch on camera because the reaction is bound to be priceless. The glass: White wine glasses 6 pack - Drink! Are you worried you might not find the right words? Let a beautiful engraving like this do the talking, it's simple but it is sure to be effective when it comes to the big moment. 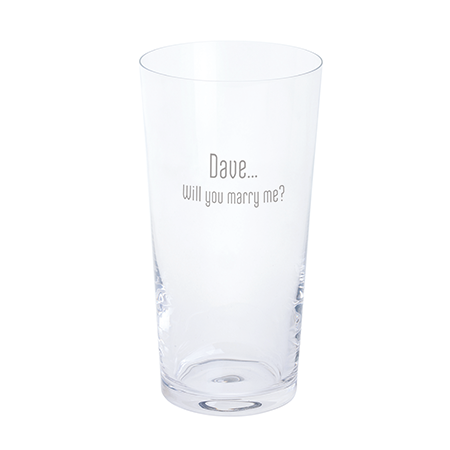 The Just the One range feature single version of some of our most popular products so whether your partner loves, beer, gin or wine, you can engrave a glass you know they will love. 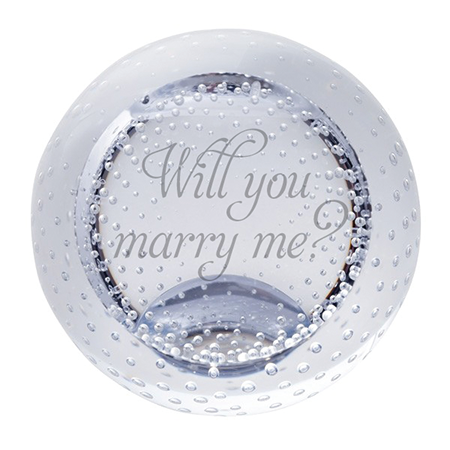 Dartington Crystal also owns world-renowned paperweight makers, Caithness Glass so for something a little different, you can also buy personalised paperweights to ask that special question. 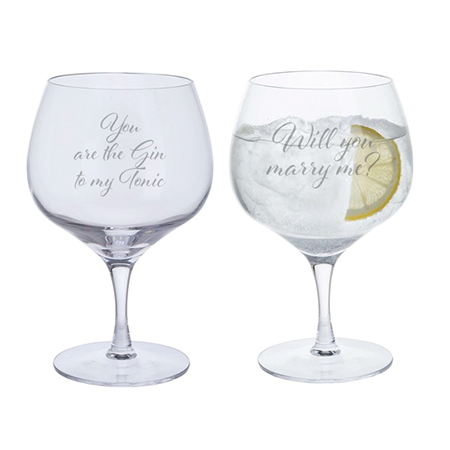 Is your other half a true gin lover? Say it with their favourite tipple. Once the initial excitement has died down, this special gift with raise a smile every time they reach for a gin. Love these wedding proposal ideas or have they inspired you to think outside the box? 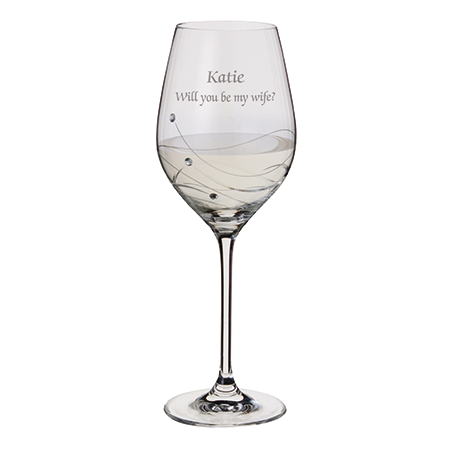 We have a huge range of engravable products available to buy from our website, which can be personalised with a special message. 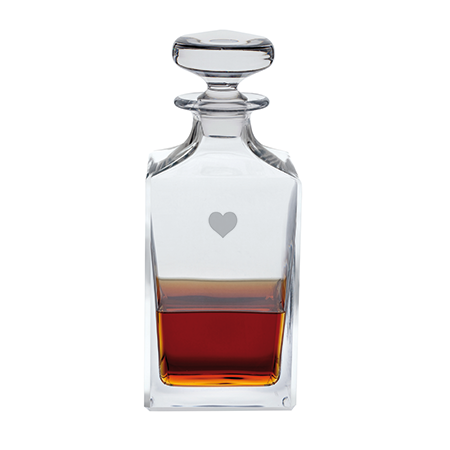 To discover more products that can be hand engraved for use as a wedding proposal, visit the personalisation page on our website. If you are asking that all-important question, we wish you all the luck and hope that we were able to help make it extra special.